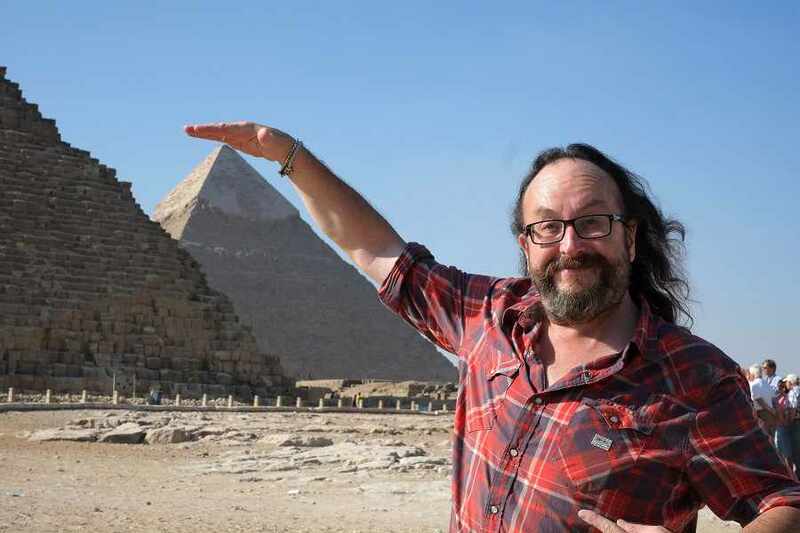 “Hairy Biker” Dave Myers is riding solo tonight without partner Si King for a new tour of Egypt airing on BBC2 at 9.00pm, entitled “A Cook Abroad: Dave Myers’ Egypt“. 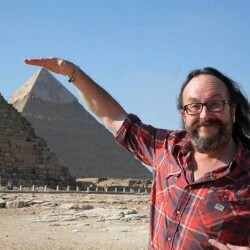 The description of the show sounds really promising and includes Dave Myers’ “haggling ineptly for souvenirs at Luxor“. Something I’ve been guilty of on many occasions. If your due to take Nile cruise or have already experienced one you will enjoy this programme I’m sure. I personally love Egyptian food and as I love “The Hairy Bikers” this is a programme not to be missed. After your Nile Cruise if you add a few days up in Cairo to see The Pyramids, as so many people do, then more than likely you will spend a couple of fascinating hours in Cairo’s Egyptian Museum just off the famous “Tahir Square“, scene of the heaviest protests during both revolutions. 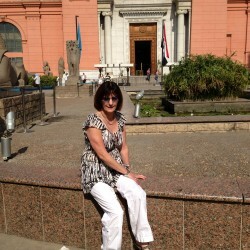 Barbara and I have visited the museum on a number of occasions. The famous pink building is to be renovated to “return the museum to it’s original status” according to it’s director Mahmoud Halwagy. 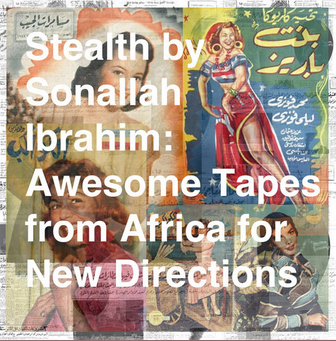 If you’ve heard the music that plays in the background when you open and read our Free Nile Cruise Guide, and liked it, you may well be interested in this mix of popular 1950s Egytian music compiled by Brian Shimkovitz. 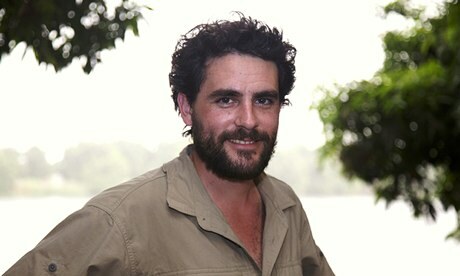 Dont’ forget at 9.00pm this evening on Channel 4 you can see the second episode of Levison Wood’s 9 month journey “Walking The Nile“. Last week was really fascinating, even though there was a sad and tragic moment when one of his travelling companions succumbed to heat stroke. 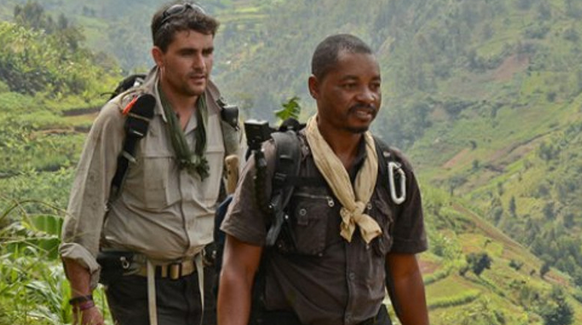 This week “Lev and his guide Boston trek from Rwanda’s rainforest, through remote, lawless regions of Tanzania, into Uganda. 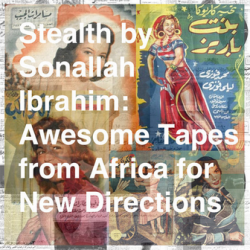 They dodge crocodiles and hippos, go to a wedding and get a hero’s welcome in Kampala”. 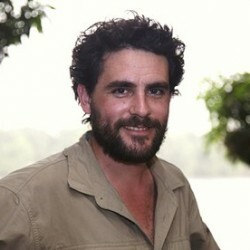 You can also visit Levison’s YouTube channel and see a lot more about his amazing trip. 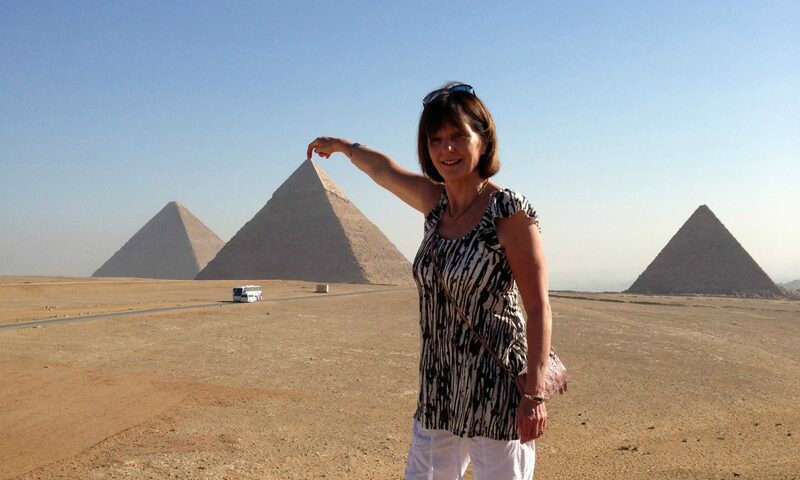 I think next week, episode three, we’ll see more of the stretch of The Nile where you would take your Nile cruise, between Luxor and Aswan, I think the whole journey and Levison’s adventures on the world’s longer river is a great “watch”. If you watched last night’s initial episode of Channel 4’s “Walking The Nile” you’ll know now that amazingly the Nile begins as a tiny trickle in upper Rwanda. In fact it’s so insignificant that it’s almost impossible to believe that the mighty River Nile, the world’s longest river starts that way.